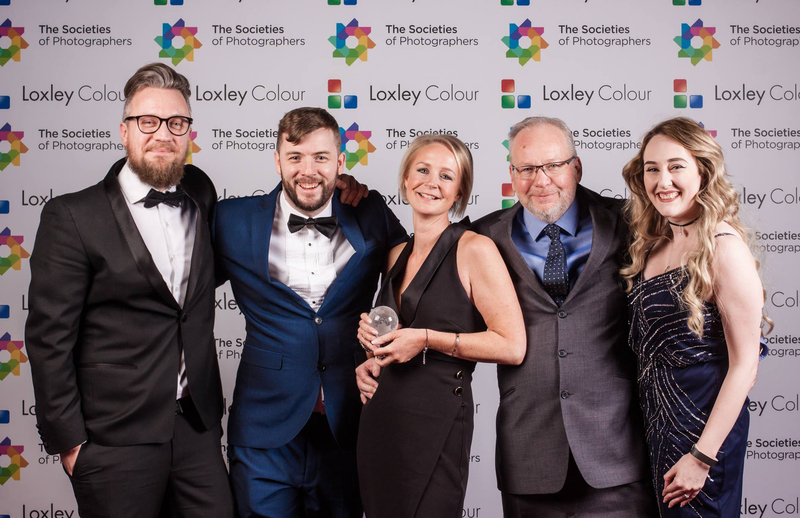 Digitalab brought home an incredibly impressive FOUR industry awards at this year’s Trade Awards, held by the prestigious Societies of Photographers in Hammersmith, London. Digitalab, a family run professional photo lab based in the North East of England scooped Best Professional Lab, Best Professional Frame, Best Professional Product and Best Professional Customer Service. The trade awards represent the pinnacle achievement within the UK photographic industry and form the centrepiece for the Societies of Photographers Convention, a yearly ‘feast of education’ spanning four days of power-packed training programmes for photographers, along with a comprehensive three-day Trade Show. These awards reflect the focus and dedication Digitalab have directed toward increasing their reach within the industry. Through proactive and targeted marketing campaigns, workshops, roadshows and large-scale exhibitions, Digitalab have spoken directly to photographers of all levels. An unprecedented year of growth has seen the company work with more photographers than ever before, whether it be prints and wall art for studio-based photographers or large-scale exhibitions in some of Britain’s most prestigious venues, it certainly hasn’t been a quiet year at the lab. With the company celebrating its 70th anniversary in 2019, the four awards have certainly provided the perfect way in which to kick off a huge year for the lab. The success at the Societies Convention is only the start of a busy year for the team however. Several new product launches are coming within the first quarter of 2019 and the lab will be introducing Fujifilm’s new Maxima HD paper into their range. There are a number of Workshops and Roadshows planed, both at the lab and around the UK as well as hosting the second of their ‘Residency of the North’ events in July, all ensuring that Digitalab’s 70th year will be its busiest and most successful 12 months yet.